Variety and Women in Film were back to Celebrate the 70th Emmys with a fancy soiree at Cecconis in West Hollywood. It was a Television celebration like no other with celebrities including: Tiffany Haddish, Caitlyn Jenner & Sophia Hutchins, Sterling K. Brown, Sophia Bush, Constance Wu, Laverne Cox, Sarah Silverman, Lucy Hale, Busy Philipps, Rumer Willis, Jenna Dewan, Alison Brie, Natalia Dyer, Charlie Heaton, Alice Eve & more. 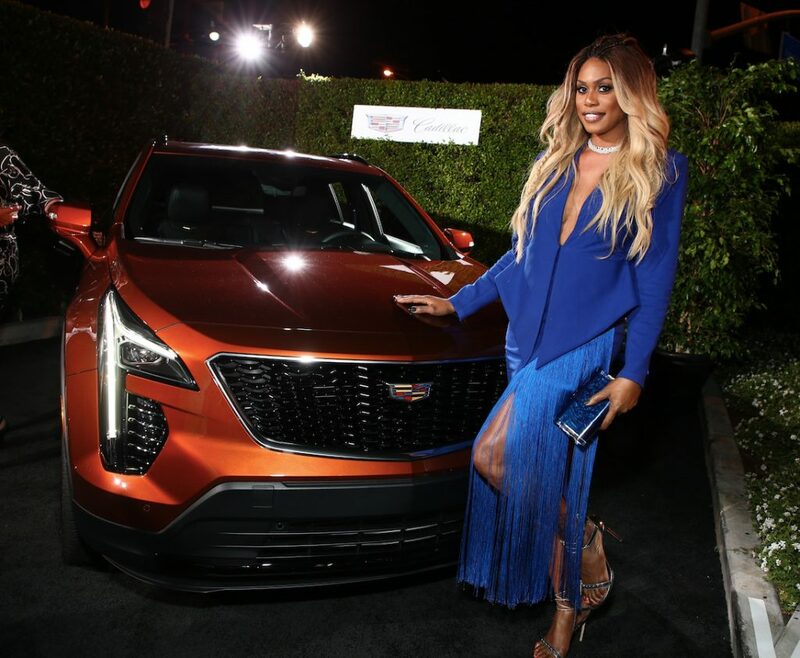 Guests arrived fashionably on time with the help of Cadillac. 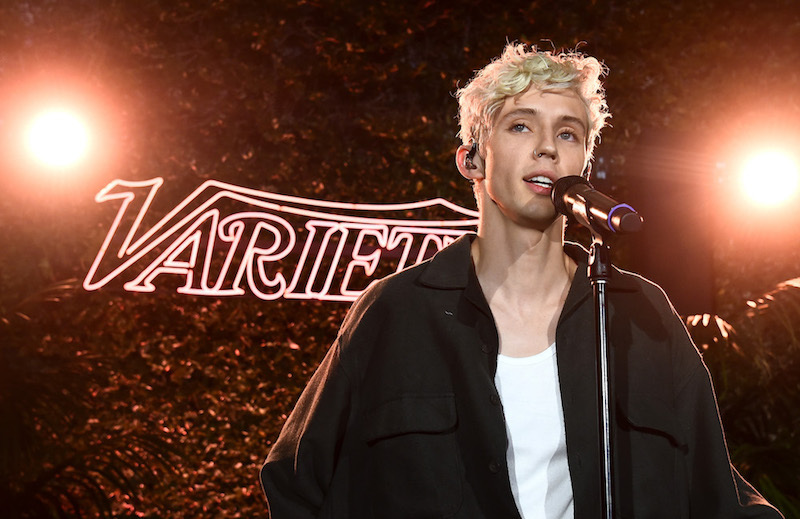 Television personalities even enjoyed a special performance by Australian pop sensation Troye Sivan, who congratulated the crowd for this years Emmy nominations . Last night Variety and Women in Film hosted their annual 2018 Television Nominees Celebration at Cecconi’s. Images, footage and information included below if you are able to post something. Guests included: Alison Brie, Karamo Brown, Sterling K. Brown, Carrie Brownstein, Sophia Bush, Kiersey Clemons, Laverne Cox, Darren Criss, Jenna Dewan, Ann Dowd, Natalia Dyer, Alice Eve, Tan France, Betty Gilpin, Tiffany Haddish, Lucy Hale, Charlie Heaton, Robert Herjavec, Derek Hough, Sarah Hyland, Caitlyn Jenner, Nick Kroll, Padma Lakshmi, Judith Light, Shay Mitchell, Niecy Nash, Thandie Newton, Busy Philipps Antoni Porowski, Adina Porter, Sarah Silverman, Troye Sivan, Lakeith Stanfield, Jonathan Van Ness, Samira Wiley, Rumer Willis, Jeffrey Wright, Constance Wu and more. Troye Sivan performed at the event.